I recently came across an opinion piece in The Guardian on the term ‘expat’ that really piqued my interest. 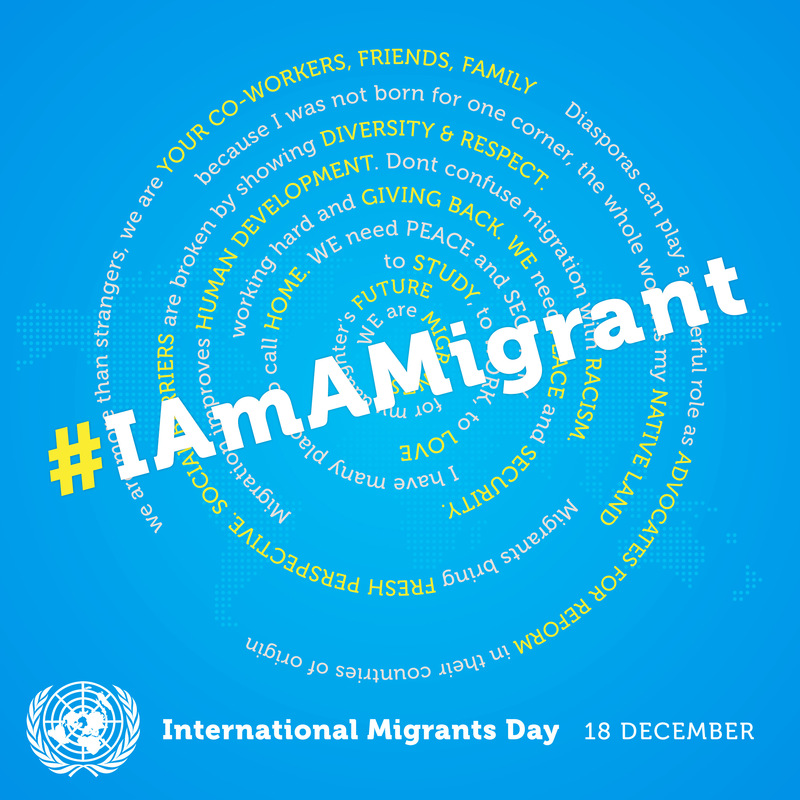 It asserted that the term was an inherently racist one that elevated European migrants to the status of ‘expat’ above their migrant peers from other parts of the world. For me, the term has an altogether different – less flattering – meaning based on the people who I have encountered use it and those that I have seen it used to describe.